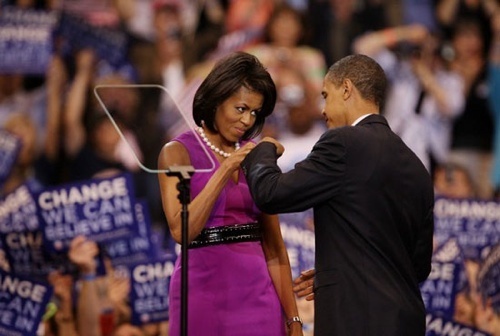 "Merriam-Webster's president says he considers "fist bump" among the stars of the new words." I really always thought it was Fist Pump. oops. When is Fist Pump getting in?